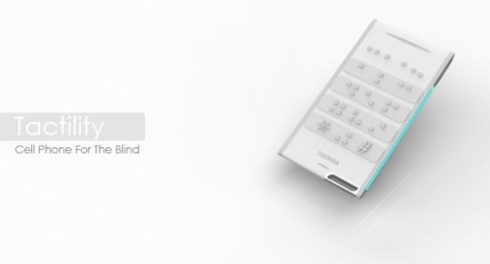 We have previously shown you quite a bunch of handsets for the visually impaired, either based on Braille keypads, voice recognition and voice command or even air chambers that change the shape of the phone’s keys. 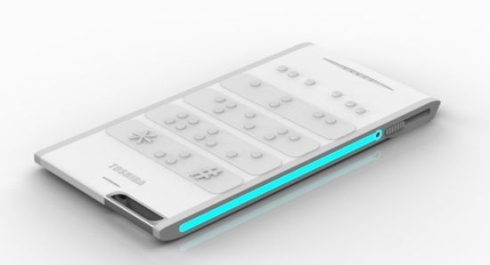 This time we’re having a look at the Tactility concept phone, designed by Siwei Liu. 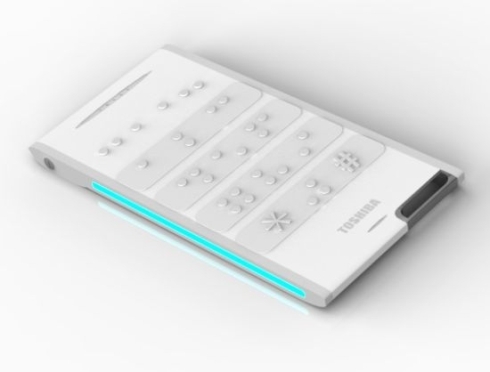 This is a phone for visually impaired users and it’s based on a Braille keypad, using only the most basic feature of a handset: calling and getting calls. 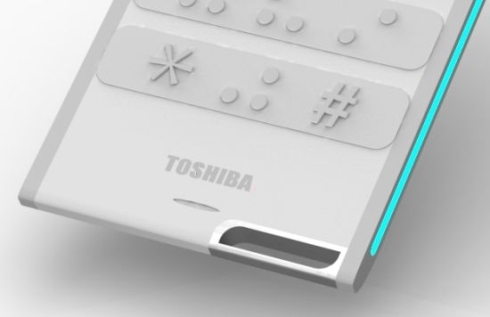 This special device attaches a circular ring at the bottom, in order to be worn around the user’s neck, for a quicker accessibility. 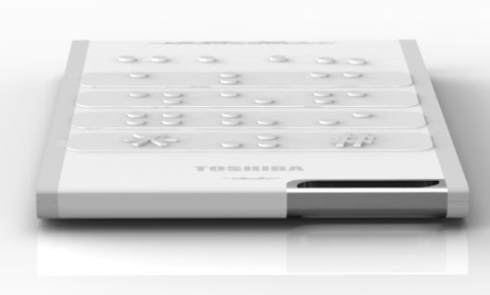 Nice to see that in the modern world of top tech, designers still handle such issues and help all of use evolve, impaired or not.